Hot off the press this Wednesday afternoon is the brand new video for US outfit R5. With Riker, Ross, Rydel, Rocky and Mr Ratliff’s new album ‘Sometime Last Night’ due at digital retail this Friday, the premiere couldn’t have come at a more opportune time. 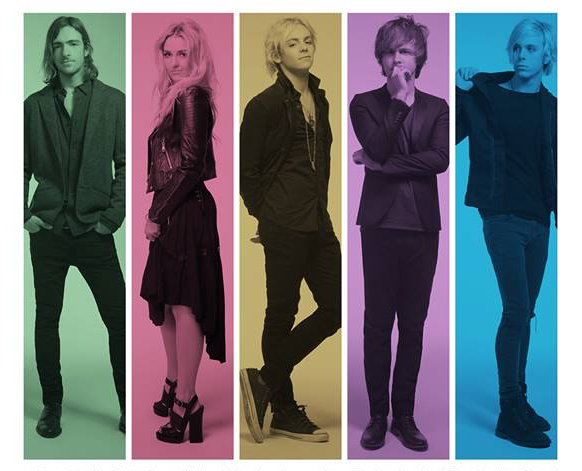 Credit where it’s due, R5 knows how to deliver a completely decent pop melody. And ‘All Night’ is certainly no exception. Not only is the music infectious, but there’s plenty to love about the video too in that, while the camera’s pretty much locked off for the entire four minutes and six seconds, there’s enough excitement, movement – and special guest stars, no less – throughout to hold your attention. Fun.